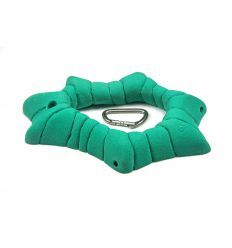 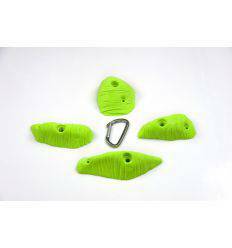 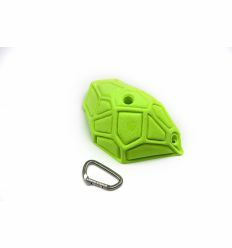 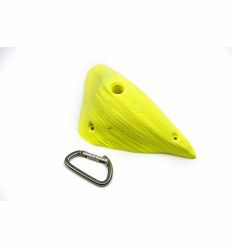 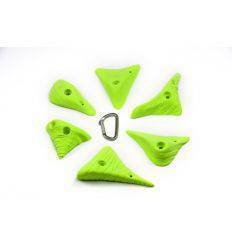 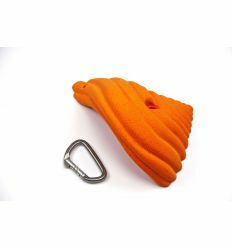 Erooz Climbing Hold Indoor Gym. 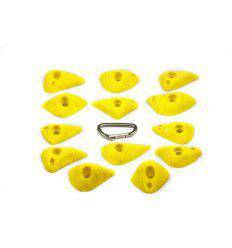 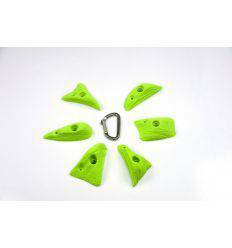 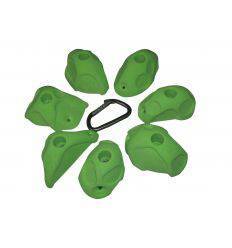 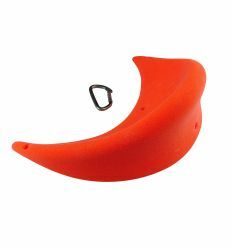 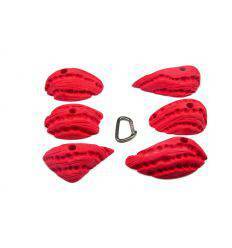 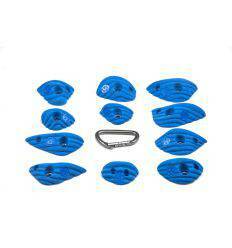 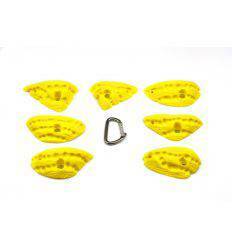 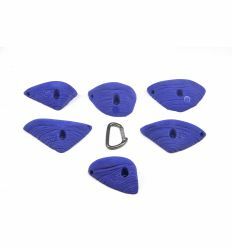 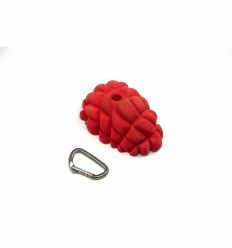 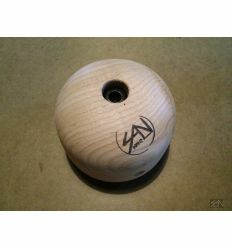 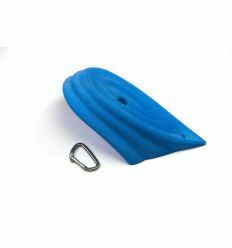 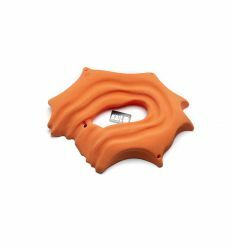 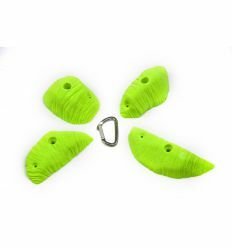 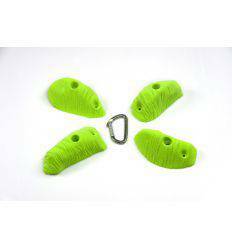 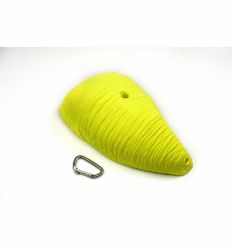 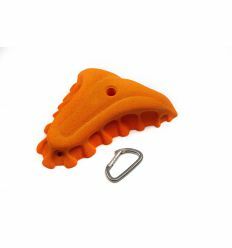 Pack of 9 holds with positive crimps, jugs and ergonomic slopers which offers tons of possibilities. 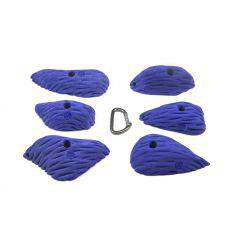 With sandstone texture inspired in organic shapes that nature offer us. 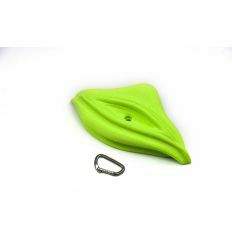 Pues sin duda calidad precio de lo mejor del mercado....en mi opinion que tengo un roco en Madrid y llevo 20 años escalando.